What is wrong with these celebs? 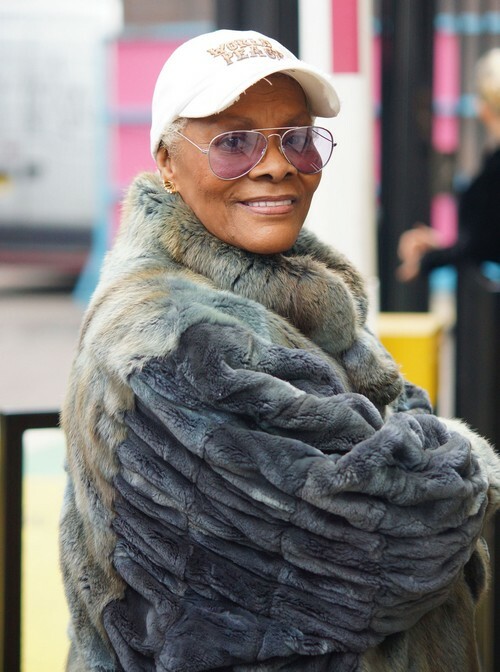 Dionne Warwick was one of the most popular singers of her time and made oodles of money and now she is claiming she is bankrupt. How is it that I manage to live within my means and Dionne who earns 1,000 times more than me cannot? Of course Dionne is trying to live on a budget so she can make restitution and spends only $5,000 per month on housekeeping … and $4,000 per month on a personal assistant. Let me give her a big hint, drop the personal assistant! I have no sympathy for these celebs that go bankrupt. Only one explanation they have ridiculous spending habits and now they want to be let off the hook. ughhhhh!